There are many products and techniques available for patients who want to achieve a brighter smile, and with so many options available, it can be difficult to choose the method that is right for you. 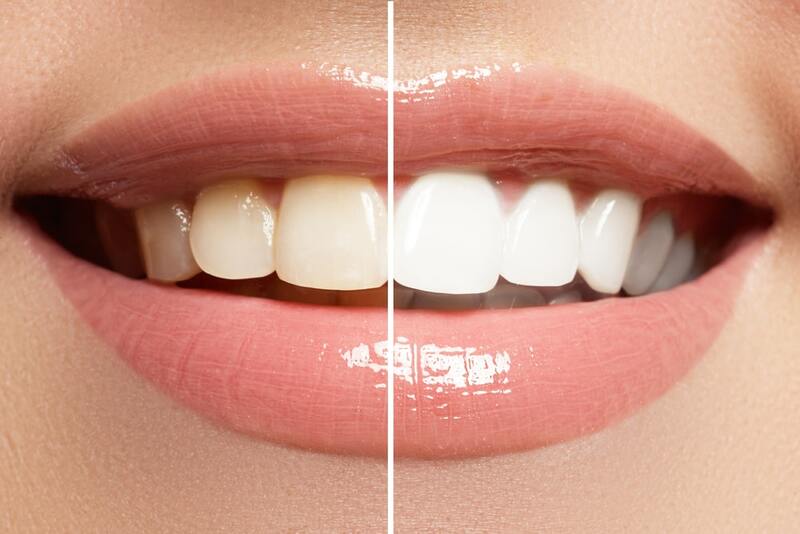 We offer over-the-counter treatments, professional at home and also professional in-office whitening treatments. The best way to begin any teeth-whitening regimen is to schedule an appointment and talk to us about the differences and which treatment is best for you. Feel more confident about your appearance with an enhanced smile that is as beautiful as it is healthy.